Search engine optimisation has changed a lot over the years. The techniques that were once great at getting you to the top of Google are now going to be doing you a lot more harm than good. 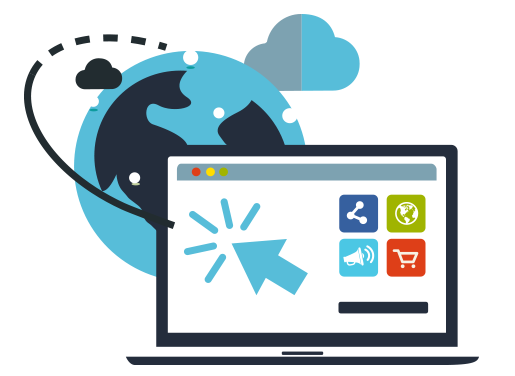 Rapid Web Services have kept up with all these changes and can advise on the best things you can do to give your website the best possible chance of appearing high in the search rankings. And all new websites that we build are designed to be responsive so that work well across desktops, tablets and mobiles – an important ranking factor for Google searches made from mobile devices. We’ll help you optimise your website content so that it has the best possible chance of ranking well for your target keywords. We’ll also provide advise on adding content in the future. Don’t know what your target keywords should be? We can help you to identify them, including carrying out research on keyword competition levels. Social media activity can have a big impact on your search engine rankings, but managing your social media accounts can take up a lot of your time. Rapid Web Services offers a social media management service with various plans available depending on the frequency of posting that you’re aiming for. And we’ll provide regular reports on social media activity. It’s no good optimising your site but not knowing the impact that the changes have. And with changes to search engine algorithms and your competitors making changes too, you need to be aware of what’s happening and continually review. Rapid Web Services offers a monthly SEO reporting service so that you can review progress and plan for the future.